Spanish esports club G2 Esports, based in Germany, have raised $17.3 million through a fresh round of funding. The money will escalate the team’s footprints at the global front. The groups which led the funding included Parkwood Corporation, Everblue Management, TopGolf Media, Yext, Seal Rocket Partners, Dan Gilbert, and Al Tylis. 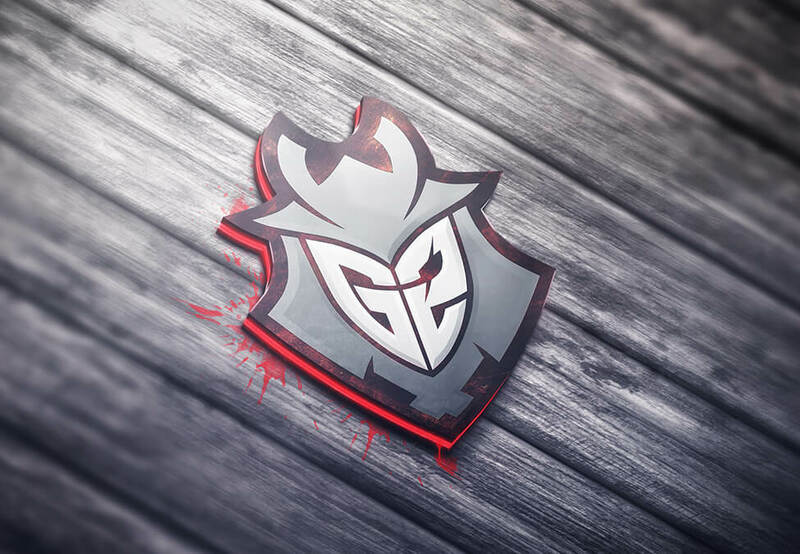 In 2016, G2 Esports had entered into partnership with Vodafone for their League of Legends squad. “The backing from this distinguished group of business leaders is a testament to the future growth of this organization,” said G2 Esports CEO Carlos “ocelote” Rodriguez. G2 Esports’ League of Legends squad currently holds the position at the top of the ladder in the league with an 11-1 record.